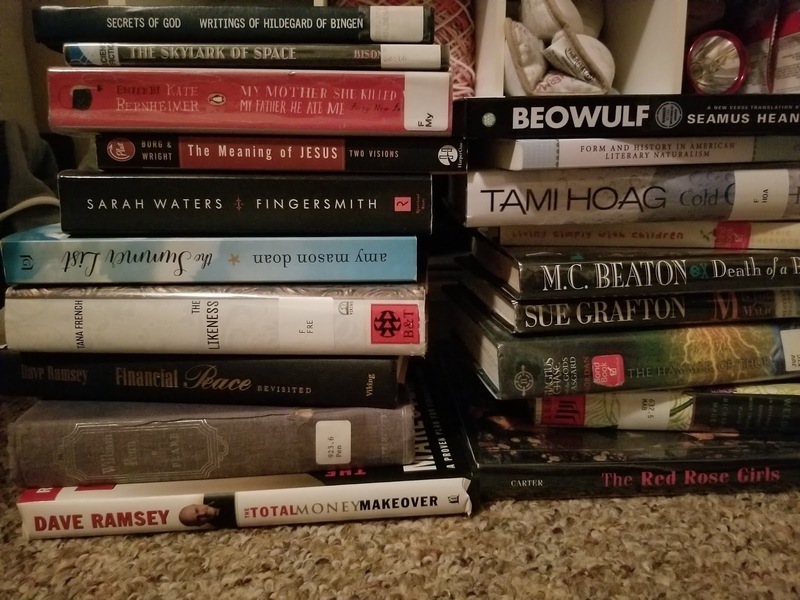 The stack of books beside my bed. 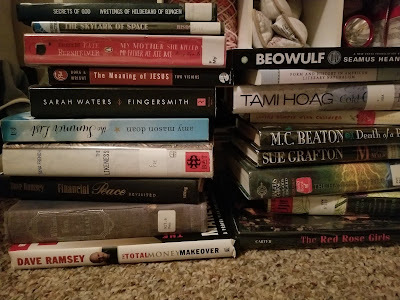 Here's what I read in 2018! I'm setting them out in the order in which they were read. Library books are marked, as always, with an asterisk. The One Full Year Challenge. Brad Hardin. Two Kinds of Truth. Michael Connelly. L is for Lawless. Sue Grafton. This is where I write about things I like, things in my life, and things I make. Hello!